A new fleet of school buses for the state's vo-tech schools will be required to have seat belts -- that's the word from Governor Jodi M. Rell. The Governor announced Tuesday that the state Bond Commission agenda approved $2 million for nearly 40 new school buses for vocational technical schools. Gov. Rell went a little further -- requiring these buses be equipped with seat belts. "With this updated fleet, we have a tremendous opportunity to, perhaps save a life and prevent another family from suffering the devastating loss of a loved one," Gov. Rell said. "We need to do the right thing for our children. When the state orders new buses, they must come equipped with seat belts." This latest seat belt requirement follows a deadly school bus crash where a teenager was killed. On January 9, Rocky Hill student Vikas Parikh, died when the school bus he was riding in plunged down an embankment on I-84. His family has testified before the state legislature -- pleading with lawmakers to pass a law requiring seat belts on all school buses. 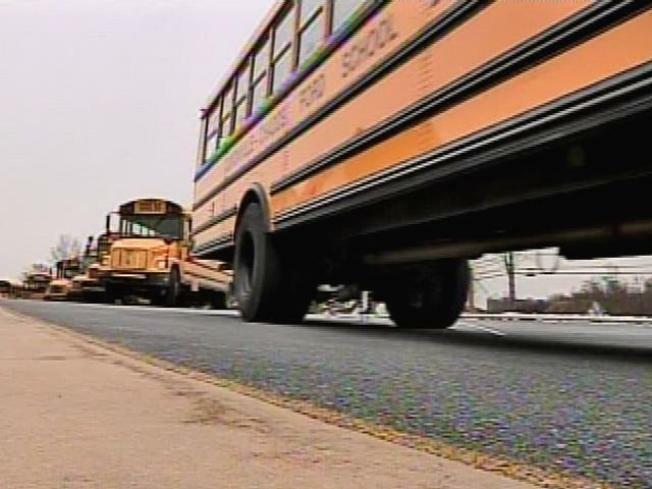 On Monday, a proposal to require seat belts on all school buses in 2011 made it out of committee. If passed into law -- Connecticut will become the 7th state to require seat belts on school buses.